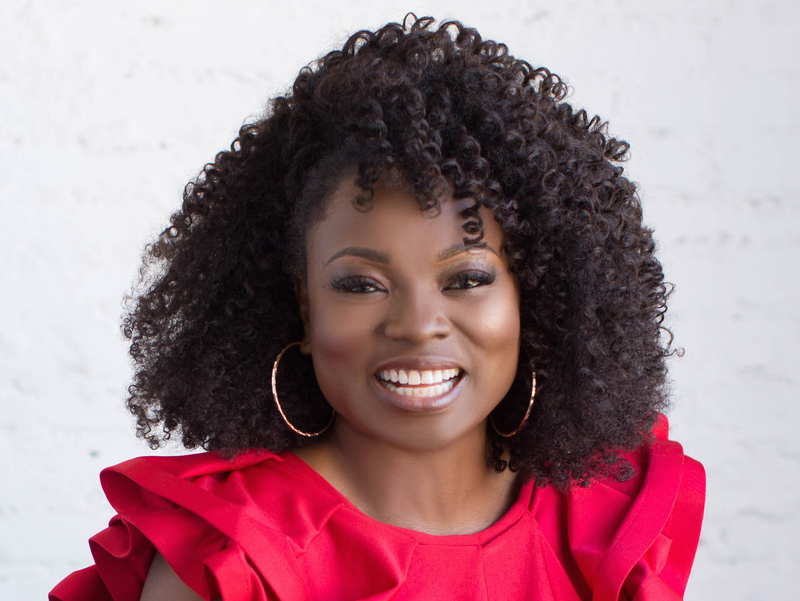 Agatha Achindu | HOPE Global Forums | Presented by Operation HOPE, Inc.
Agatha Achindu is a woman fueled by passion, focused on children’s health and powered by love of family. She left a successful career as an IT executive to create Yummy Spoonfuls Organic for Kids and help parents feed their children fresh, nutritionally-balanced, organic food such as what she enjoyed growing up as a farmer’s daughter in Cameroon, West Africa. Agatha shook the grocery industry with a new approach to convenience food, her fresh-frozen toddler meals can be found in the freezer section of Walmart stores nationwide . Agatha is a certified Integrative Nutrition Coach, she engages audiences worldwide as a panelist, keynote speaker, media personality, and writer. She is a regularly contributes to the Washington Post, and lectures graduate-level business classes at leading universities.